Is this Taylor Swift's new boyfriend? She spent a lot of time with Joe, but was wearing a wig to avoid the public and she even rented a house in London to spend time with him. 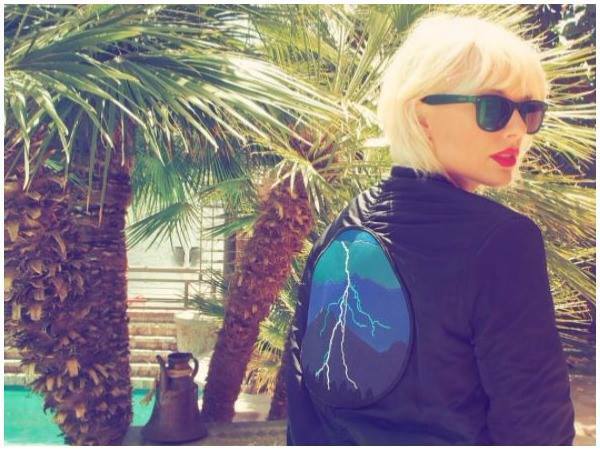 We all know the Grammy-winning singer is usually romantically linked to heartbreakers, but this time it seems Taylor Swift (27) is trying something different. The Shake It Off singer was gallivanting in London with her latest love, British actor Joe Alywn (26). According to The Sun,they have been a couple for a few months now but she apparently wants to keep it a secret because of her failed relationship with Tom Hiddleston, also a British actor. Joe maintains a low profile, totally different from her previous relationships, including singer Harry Styles, DJ Calvin Harris and John Mayer. Joe has about 3000 followers on Twitter in comparison to Taylor's 84 million followers. A source told The Sun that the couple is serious about their relationship. Not only did she request that her security team protect her at all times but she also uses her own jet to travel back and forth. "This isn’t a new couple alert or a secret relationship – the only people this has been a secret to is the media because all of us, Taylor and Joe’s closest friends and their families, were aware they have been together for several months and have known each other for a longtime. “After her 1989 tour and all the attention Taylor received, she learned she had to be more protective of her personal life and she and Joe decided early on to keep their private life private, "said the source to The Sun. 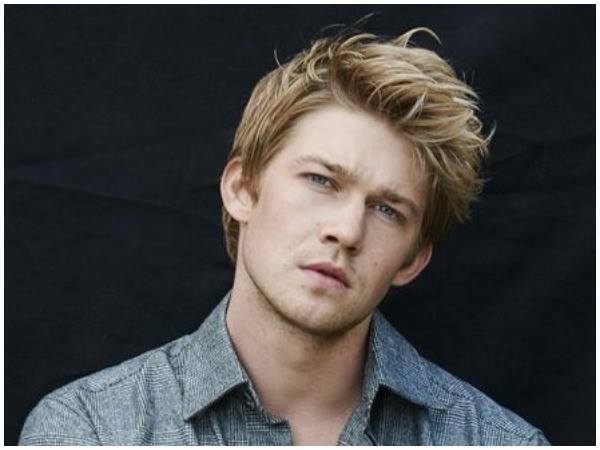 Joe is famous for his role in the War drama, Billy Lynn's Long Halftime Walk and he was also featured in The Sense of an Ending movie. Sources: The Sun, Daily Mail, Mirror.co.uk. I'm a 39 year old woman looking to meet men between the ages of 33 and 45.